What does “live theatre” truly mean when it’s broadcast to cinema screens? And how does streaming Shakespeare stack up to the theatrical version? 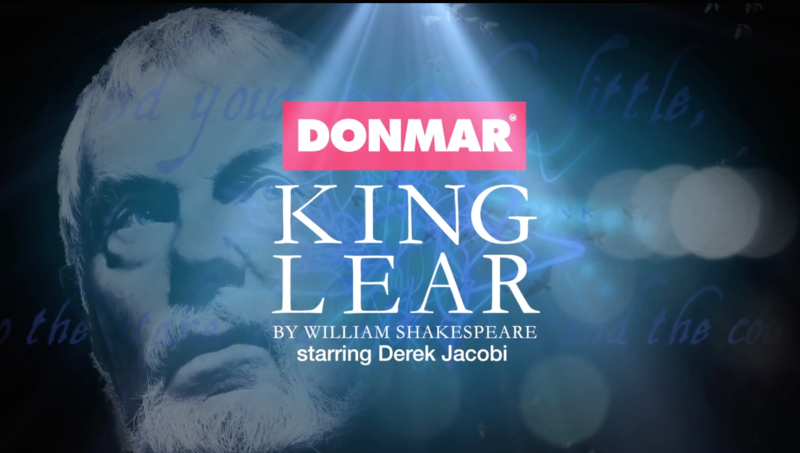 In 2011, the Donmar Warehouse in London’s West End put on Shakespeare’s King Lear, featuring Derek Jacobi as the fallen monarch. As part of the National Theatre Live season, this performance was broadcast “live” to cinemas around the world—at least that’s the way it was advertised. What does live theatre truly mean in this regard? 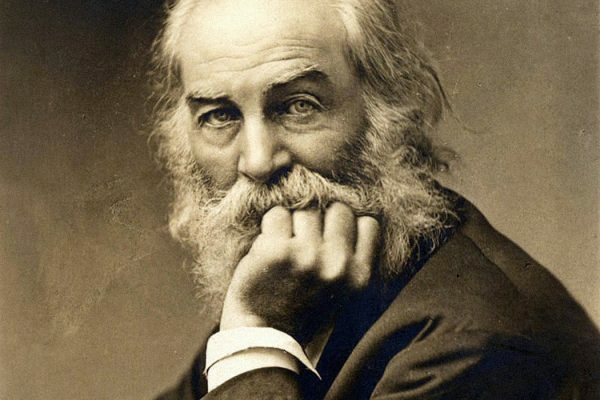 For those actually seeing a live cinemacast of King Lear—or Frankenstein, Macbeth, and/or Medea—how will it stack up to the theatrical version? Theatre vs. Cinema? Or Theatre and Cinema? When considering this twenty-first century phenomenon of broadcasting live theatre—or live opera or live art—to cinemas, should we privilege the former over the latter, labeling the cinema version “a pale reflection” or “an exciting approximation” of the theatrical one? Can we not praise the merits of both locations or, more daringly, look at them as comparable? After all, the purpose of both is the same. For example, expert performers enact a play for an enthusiastic, paying audience. As well, the cinema viewer witnesses the same base performance as the theatrical one. Finally, both audiences understand the game being played: they see the décor of the theatre, expect scene changes and an intermission, know that soliloquies are imminent, and realize the performance is being taped. So aside from vantage point, are these experiences all that different? 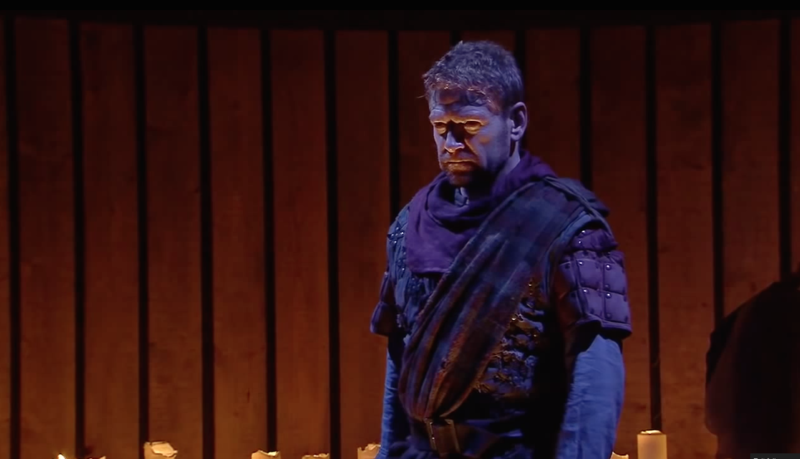 Kenneth Branagh in NT Live’s Macbeth (2013). Screenshot. 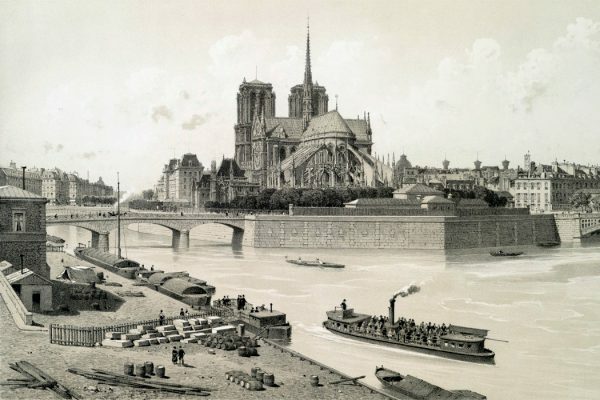 First, where theatre can uphold “the physical presence of the actor,” cinema cannot; cinema, Bazin posits, contains merely a shadow of a person. Third, Bazin argues that transposing a text written for one dramaturgical system (a playhouse) into another (a movie house) and simultaneously maintaining its effectiveness can be difficult. On the whole, I agree with Bazin’s conclusions, which is one reason I find “the house style” of the BBC television series Shakespeare (1978-1985) and similar broadcasts rather tedious. Filmed in a television studio with multiple cameras, the series is technically not filmed theatre. But its unrealistic sets, period costumes, long takes, and theatrical blocking place it closer to this venue than other TV shows or mini-series of the late ’70s and early ’80s. As you can see from the trailer below, however, National Theatre Live (NT Live) is an entirely different ballgame. So, let’s look at NT Live next to Bazin’s three criticisms of filmed theatre. Bazin’s first criticism of filmed theatre concerns the concept of presence. Theatre, he posits, is founded on a reciprocal relationship between actor(s) and audience as related to performance. For instance, when seated in a playhouse, the spectator is literally in the presence of the performer and vice versa. But when seated in a cinema, the spectator is only figuratively in the presence of the actor. Because the onscreen performance occurred months earlier in another locale and is held together via cinematographic, editing, and sound techniques, this performer-spectator relationship is more mirror-like—a delayed reflection of the real, Bazin describes it. Filmgoers realize they are not literally in the presence of Kenneth Branagh when they watch his screen adaptations of Henry V (1989) or Much Ado about Nothing (1992). Alternately, those who witnessed Branagh’s London stage performances of Hal or the Danish prince in 1984 and 1998 realized they were literally in his reach. But things get a bit murky with a live-streaming program such as the National Theatre’s in which both theatre and cinema audiences are in the performer’s presence and vice versa. 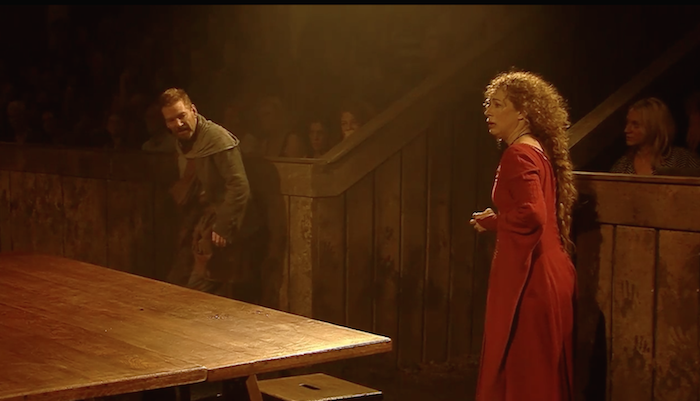 For instance, for National Theatre Live’s Macbeth (2013), Kenneth Branagh, Alex Kingston, and the rest of the cast know their entire (and hopefully uncut) performance will be broadcast live to many cinemas around the world. As such, they are playing to and (I imagine) receiving energy from both audiences. 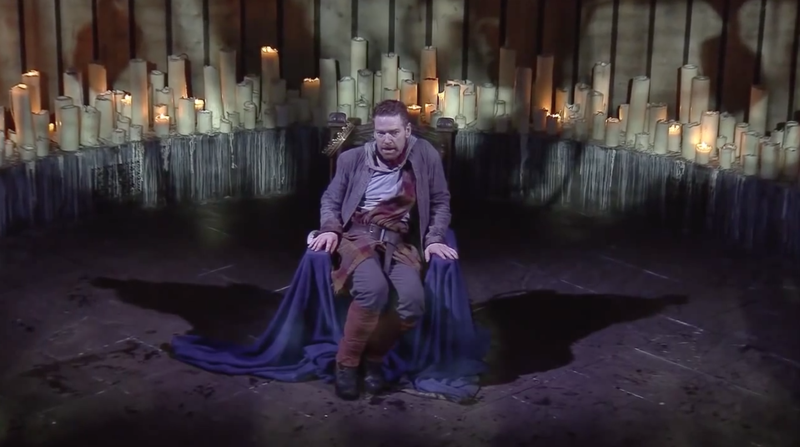 Branagh’s Macbeth receives energy from the audiences (and guilt from his character’s actions). Screenshot. Spectators at both venues are not seeing the sort of cinematic shadows that Bazin describes. Rather, they recognize that Branagh and cast are genuinely performing in a theatre—or in the case of Macbeth, a deconsecrated church—at that exact moment they are watching. A second problem with putting theatre on film according to Bazin is that the “enclosed, limited, circumscribed” theatrical stage contradicts the centrifugal concept of the camera’s frame. Theatre patrons accept the mise-en-scene before them as false—sets made of cloth, nails, paint, and wood. Similarly, they know when an actor exits stage left or via an “apartment door” onstage, she is really walking to her dressing area for a costume change or waiting in the wings for her next cue. This is the established game being played between audience, cast, and stage. The cinema spectator, conversely, is involved in a different sport, Bazin writes. For him, the screen represents an entire world of which he experiences only one part at a given time. To this end, cinema audiences don’t have to work quite as hard to suspend their disbelief as theatrical ones. But what about NT Live’s cinema audiences of Macbeth who can see clearly the Manchester church’s muddy floor, the edges of the proscenium and apron, and all the other “enclosed” and “limited” norms of theatrical décor? Their experience effectively echoes that of those nestled snuggly in the seats of the church/theatre. 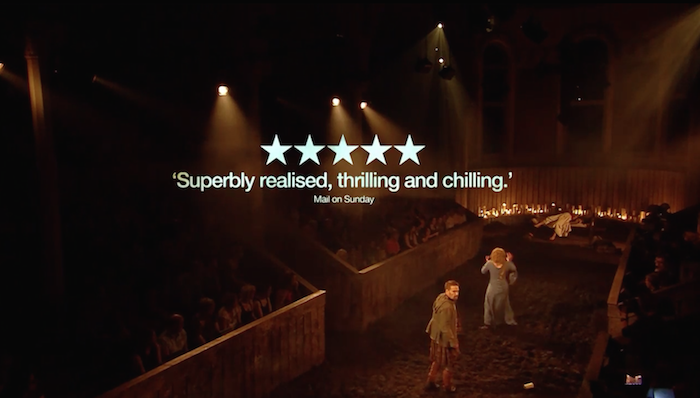 Both of Macbeth‘s audiences see the Manchester church’s muddy floor. Screenshot. Richard Hornby criticizes NT Live’s Lear for excessively showcasing its stage: “everything was being done to remind us we were watching a live play.” But that’s beneficial here, I’d argue, as both audiences—theatrical and cinematic—are acknowledging the artificial mise-en-scene, the theatrical space, and the fourth wall. What’s more, because the National Theatre Live camera often frames the stage in both long and extreme-long shots, the cinema audience frequently sees its theatrical counterparts onscreen. We can make out patrons’ faces, clothes, and posture, and occasionally, we can hear them cough and sneeze. And specifically, with NT Live’s Macbeth, we see audience members fanning themselves (it was apparently one of the warmest days of the year). As a result, those cinema audiences are virtually and symbolically situated alongside the theatre audience, so to speak. This differs from other live narrative-based broadcasts like Saturday Night Live and “live episodes” of ER (1997), The Bill (2005), 30 Rock (2010), or Eastenders and Coronation Street (both 2010), which consistently conceal the set’s borders, lights, and blocking marks on the floor and in turn provide the viewer with a “normal” television viewing experience. Macbeth‘s theatre audience is in clear view. Screenshot. Bazin’s third concern about filmed theatre—effectively transposing a dramatic text to cinematic dialogue—is not nearly as problematic where cinemacasts like NT Live are concerned. Again, since the cinema audience is aware of what they are encountering and paying to see—a theatrical (or operatic) performance that doesn’t alter its décor, norms, or structure for its broadcasts—there’s little need to worry about transposing the text. No, Orfeo did not submit a taped version of his performance. 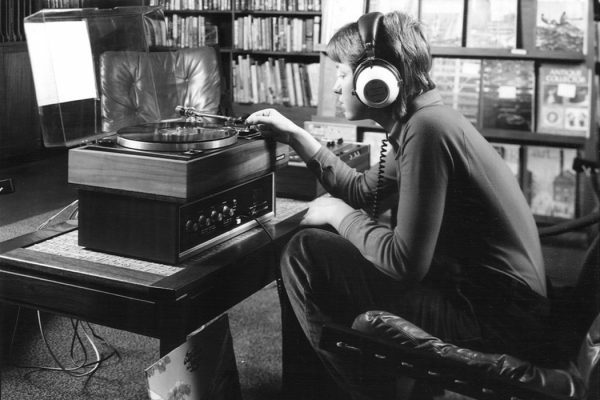 But to be fair, he was oblivious to the technology and demands of the twenty-first century. 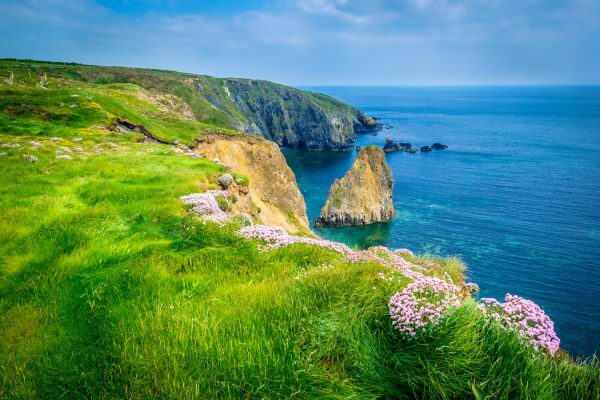 Those of us, however, who are knee-deep in this high-tech era should, and hopefully will, see things differently. For more on cinemacasts and other current forms of Shakespeare, see Kelli Marshall’s and Gabrielle Malcolm’s book, Locating Shakespeare in the Twenty-First Century. 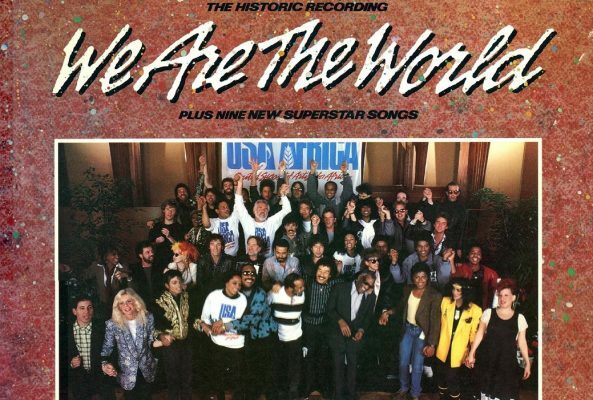 Megahit "We are the world" turns 30 this year.